This year Microsoft plans to make generally available two datacenters in Africa. Adding to its other Microsoft Cloud regions. Delivering its Cloud services from datacenters located in Cape Town and Johannesburg to African organizations. To deliver these services, Microsoft is partnering with connectivity providers to offer ExpressRoute. Microsoft Azure ExpressRoute makes it easy to establish dedicated and private circuits between your datacenter and Microsoft Azure. Currently Teraco Data Environments, Liquid Telecom, Internet Solutions, Angola Cable and MainOne have been confirmed as Azure ExpressRoute partners. 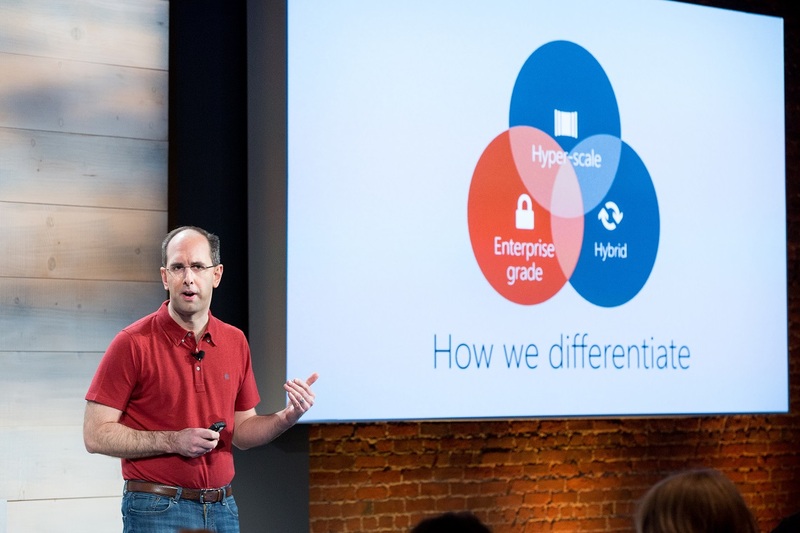 Microsoft’s Azure ExpressRoute is a service that provides a private connection between an organization’s on-premises infrastructure and Microsoft Azure datacenters. The service lets an organization extend their on-premises networks into the Microsoft cloud over a private connection facilitated by a connectivity provider. ExpressRoute connections do not go over the public Internet. So they offer higher security, reliability and speeds with lower latencies than typical connections over the Internet. Microsoft says the Azure cloud platform will help protect organizations online assets as they look to expand globally, while maintaining ‘data residency’ on the African continent. Microsoft’s enterprise experience and approach to the cloud addresses customers needs in a differentiated way. Our unique approach to the cloud spans three areas that, when combined, give customers the most choice and flexibility with the cloud. enterprise capabilities, global cloud infrastructure, and comprehensive hybrid solutions. Read more on what and hoe the Azure ExpressRoute functions and how your organization can leverage it.